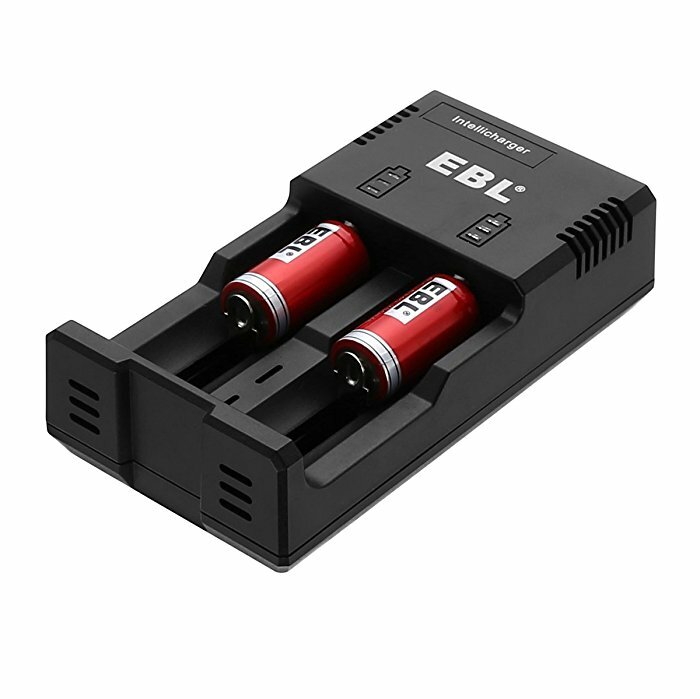 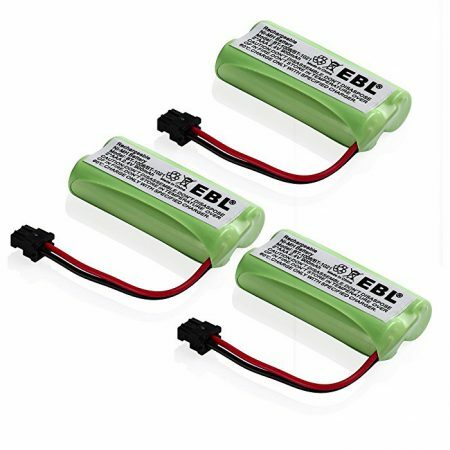 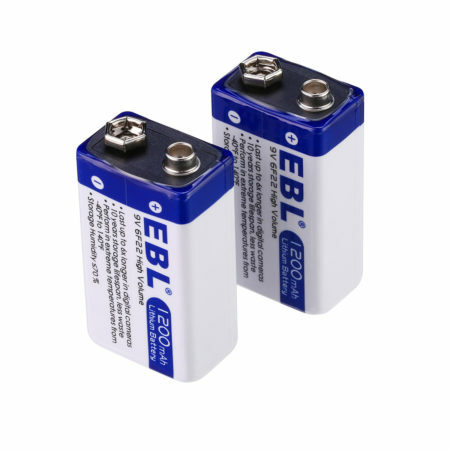 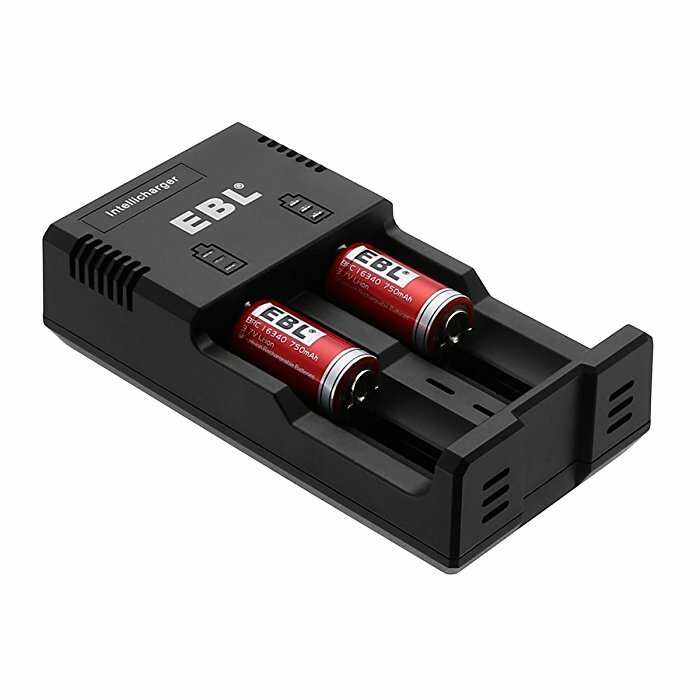 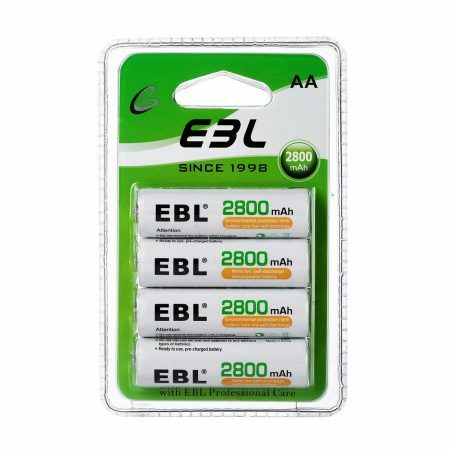 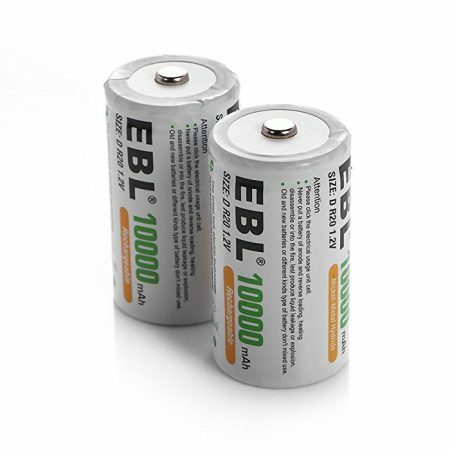 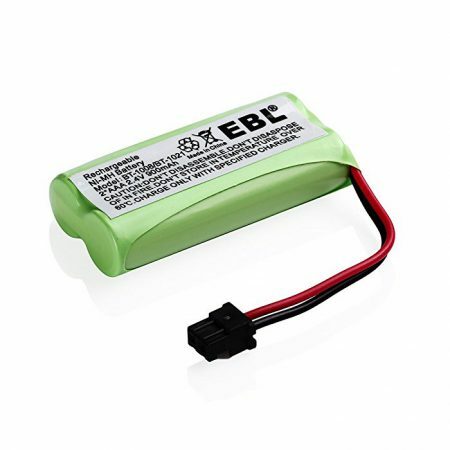 These 4-count 16340 rechargeable batteries are high-quality Li-ion 3.7 volts batteries with 750mAh capacity. 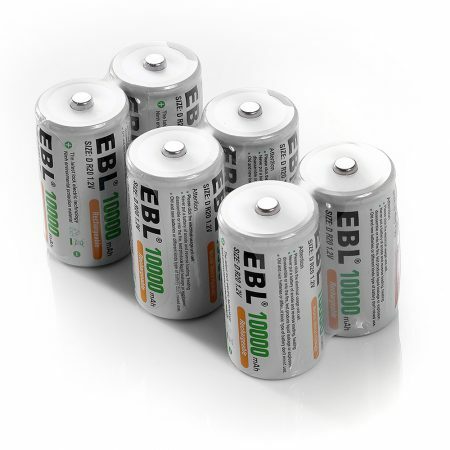 These batteries are able to keep about 75% capacity when they are not in use for 3 years due to the improved Low Self-Discharge Technology. 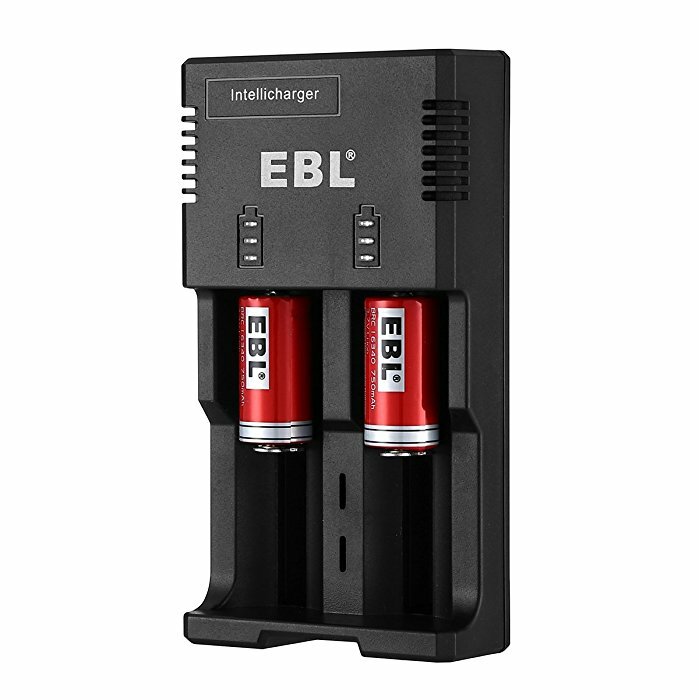 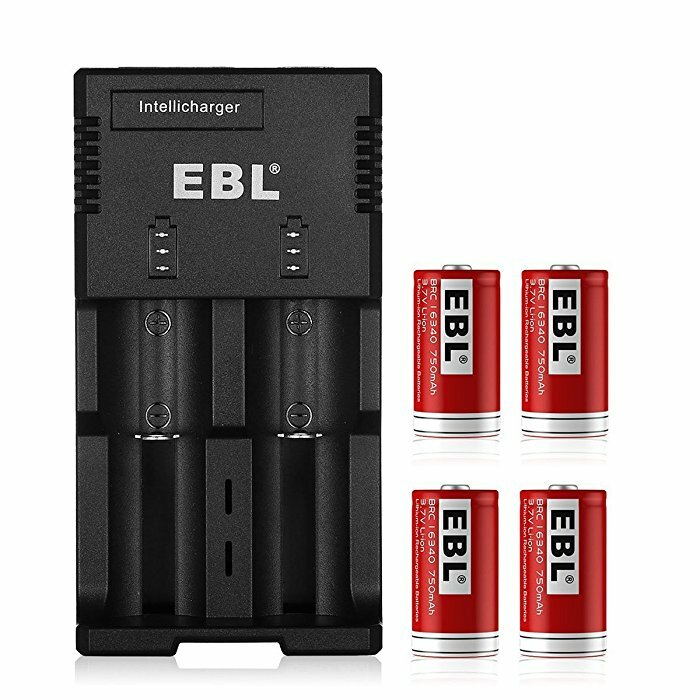 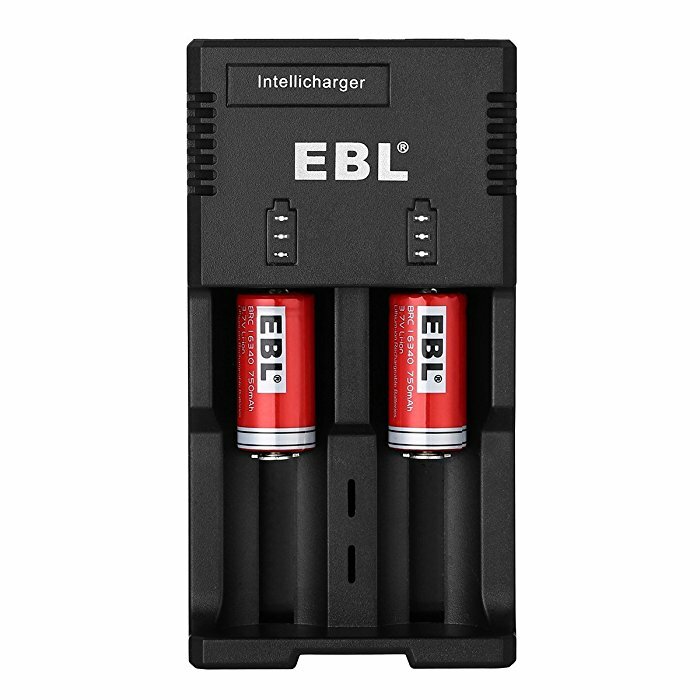 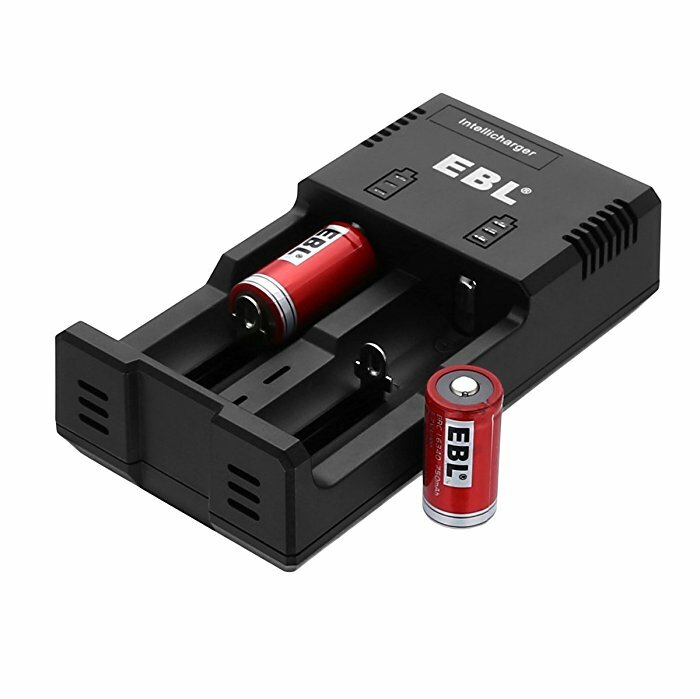 The batteries can be recharged up to 1200 times when fully or partially drained.